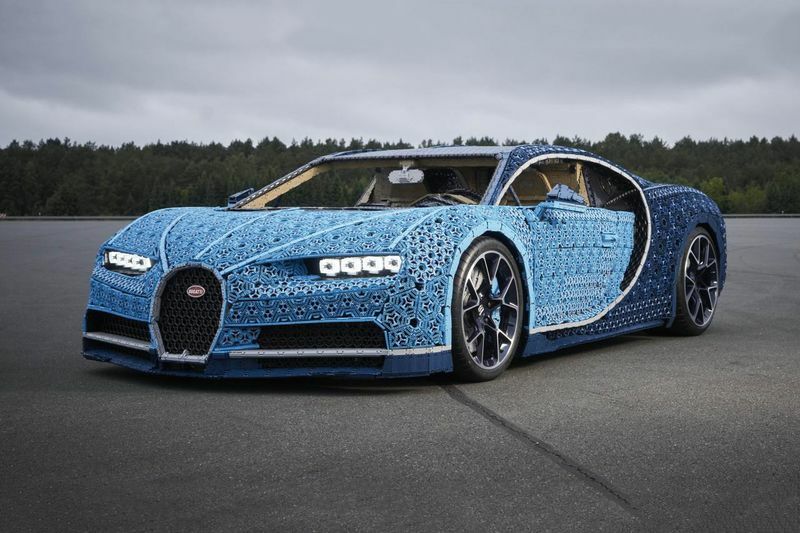 Lego replicas of rare, exotic cars are nothing new, but this full-size drivable Bugatti Chiron facsimile boasts something no other does! Power comes from 2,304 motors and 4,032 Technic gears, producing 5.2bhp and 92Nm of torque. 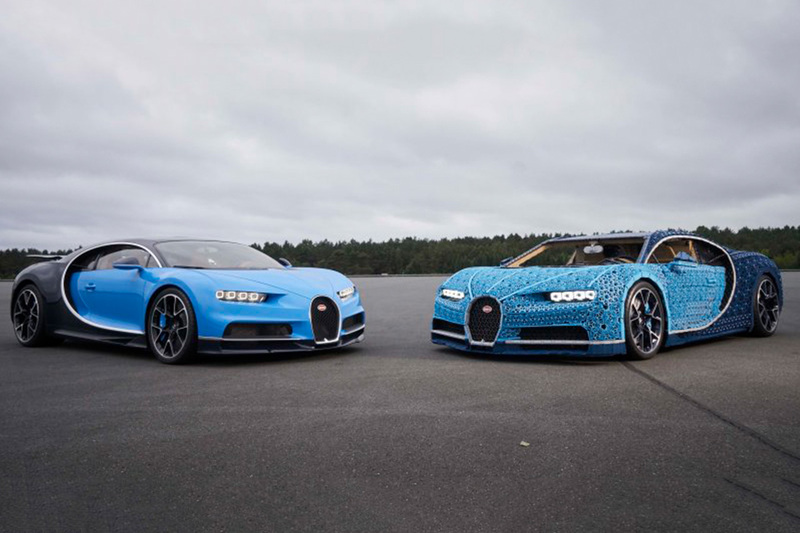 Weighing around 1.5 tonnes, the car is capable of ‘over’ 12mph, quite a bit shy of the real Chiron’s 261mph top speed from its quad-turbocharged W16 engine. Perhaps most impressive about it, though, is the fact that it’s made entirely out of Lego, save for the wheels and badges, with no glue holding the pieces together...what?